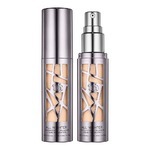 This is one of my go to products, nice light coverage. I usually use a bit of concealer over troubled spots. My only concern is the colour range, I have to be a little creative since I am lighter then the lightest colour. 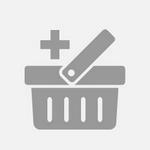 This product is wonderful. I love this foundation! 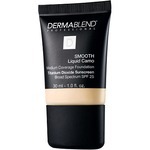 Stays on all day (with my primer underneath) and applies onto my face smooth. I am able to buy it in store at Sephora and get matched perfectly! 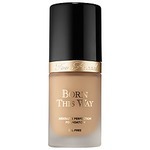 This was the first foundation I ever used. I found when I was a teenage and experience acne, it really wasn't my favourite. Now, I'm in my 30's and I keep going back to it. 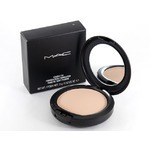 It provide the coverage I look for with a bit of moisture. 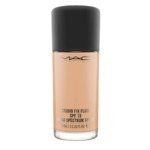 This has been my favourite, go to foundation for 5 years! Does not dry out the skin or leave you patchy. 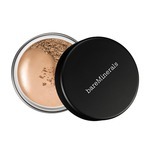 It gives you a matte, but dewy finish and stays on all day. I’ve always suffered with acne prone skin and have tried pretty much EVERY foundation out there. This is the ONLY one that doesn’t turn my skin orange, gives me the coverage I want AND does not break me out. Nice formula, goes on really smooth. 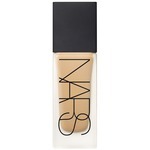 I personally prefer a medium to full coverage and this seems more light to me (shade Y225). For someone who likes light coverage I would highly recommend it. This foundation is more of a light to medium coverage but I do recommend it to people who do not have acne or a lot of trouble with it. 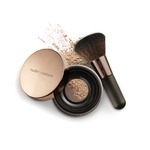 It gives the face a nice sheen and natural look. 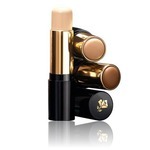 Great coverage and long lasting. Use a primer first and it will last longer than 10 hours. Matches skin tone perfectly. 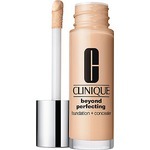 Great value if you are looking for higher than drug store quality but lower than department store prices. 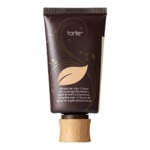 The Tarte foundation is easy to apply with a blending sponge resulting in really good coverage. The foundation is a bit pricey so ask for samples at Sephora to match your color preference before a full bottle purchase. 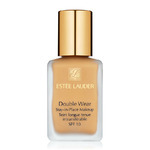 I have tried so many foundations including high end and drug store; this one is one of the best i have tried. This foundation is creamy without being cakey. The coverage is great and lasts all day. I use the shade light beige. 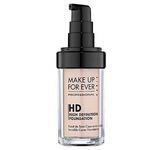 This is a great foundation has full coverage I actually have 3 different shades I do mix 2 to get my perfect shade and I use a lighter shade to act as a concealer . They blend out nice.